So.. I feel extremely guilty coming and updating after such a leave of absence. I don't know really what I'll be doing with Moonflame as of yet. Perhaps I can make her into something bigger and better when I go to college. But as it stands, I have three AP exams approaching: US History, English Lit, and Calculus AB. I have been dedicating most of my time to them and my other school work and extracurriculars. Everything is starting to wind down and it'll all get so much easier after May 11th, my last exam. However, in their wake I must begin working and I think I've found a job. Hopefully, with it, I can pay car insurance so I can start driving and maybe start a savings for my college loans.. which will be huge.. since I've decided to attend University of Pennsylvania. To my visitors and to Dark, who I see consistently updating (loving the Legend of Korra stuff! ), I apologize for the long absence. 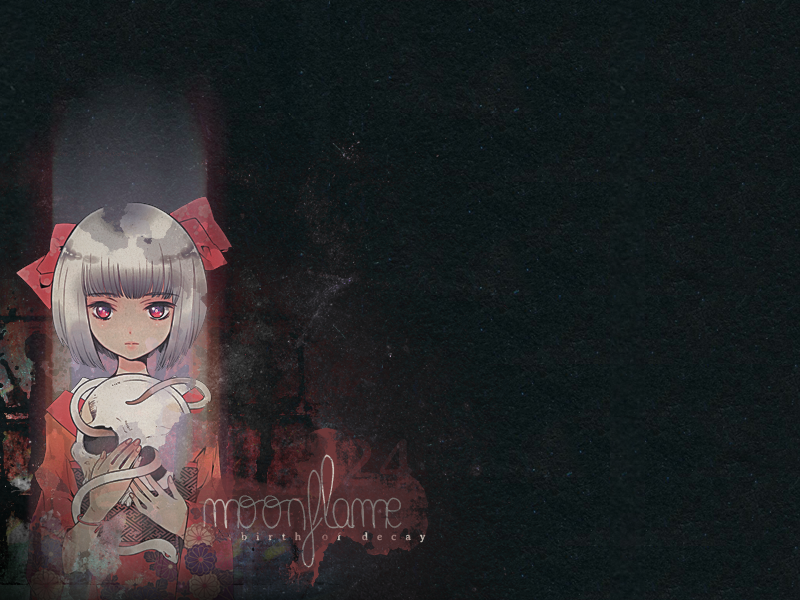 I hope one day I can restore Moonflame to her former glory. Hello! I don't really have any graphical updates, but I wanted to come and wish everyone a Happy Thanksgiving! If you don't celebrate it, just know that today, like everyday, is a day to be thankful for all of the good things you have in life. I know I have a lot to thank God for. Speaking of thanks, thanks for reading this and visiting my website! I know she's old and not updated often, but I'm very proud of Moonflame and thankful for all of those who helped her to carry on. That includes all of my affiliates over time, my hosts (even Freewebs..), and my visitors! Thank you all!